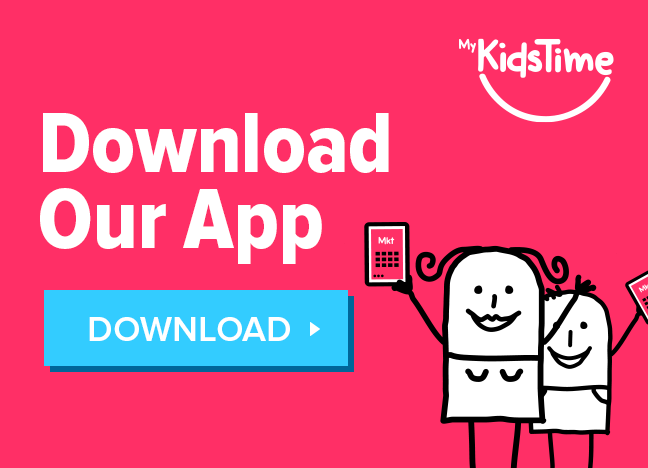 Are you looking for things to do with preschoolers? 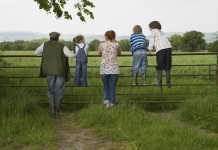 We have some suggestions and tips for activities for preschoolers in Dublin. Visit one of the play centres in Dublin, with dedicated soft play areas for preschoolers, this is a great way to spend a couple of hours and burn off some energy! 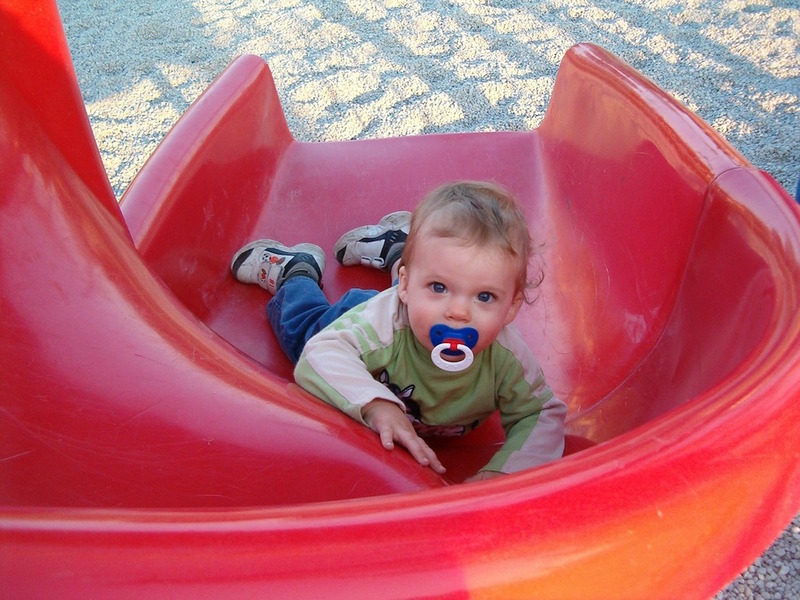 Several play centres have off peak rates in the morning time. 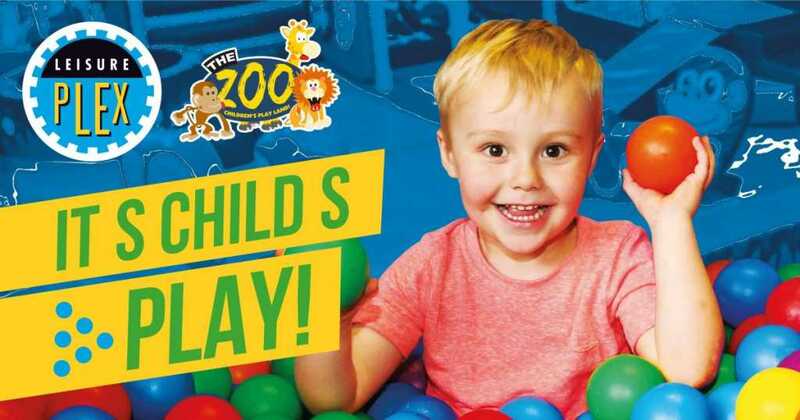 Smallies will love Zoo Adventureland at Leisureplex locations in Dublin at Blanchardstown, Charlestown, Coolock, Stillorgan and Tallaght. Zoo Adventureland is a children’s indoor adventure play area, with a maze of slides, tunnels and ball pools for the kids to get lost in for hours! And for the parents, there are comfortable seating areas, so you can relax with a tea or coffee while watching the kids having fun. There’s a separate toddler area for under 3’s. Height restriction applies. 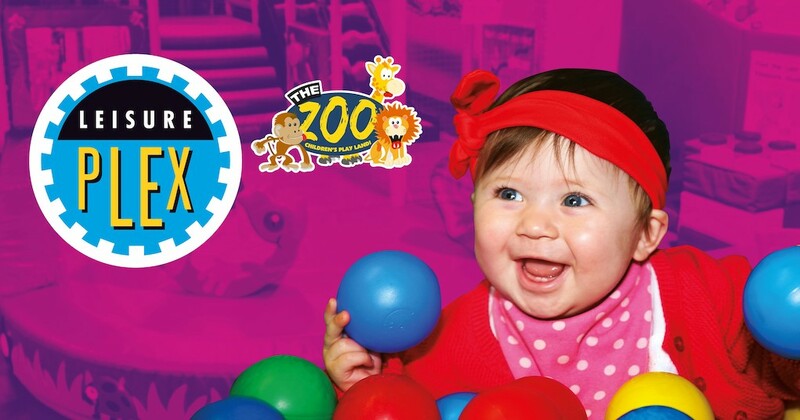 Leisureplex toddler mornings run every Monday to Friday 10am-1pm (Stillorgan 9am-1pm). And the fun isn’t confined to the weekdays, with toddler mornings now extended to the weekends until 12pm (Stillorgan & Coolock only). With complimentary Tea / Coffee for the Parent / Guardian, it’s not only the little ones who are looked after. And all for only €5 per child! Children must be accompanied by an adult. Applies to children under 3 years and under. T&Cs apply. Visit one of the many great Libraries in Dublin. 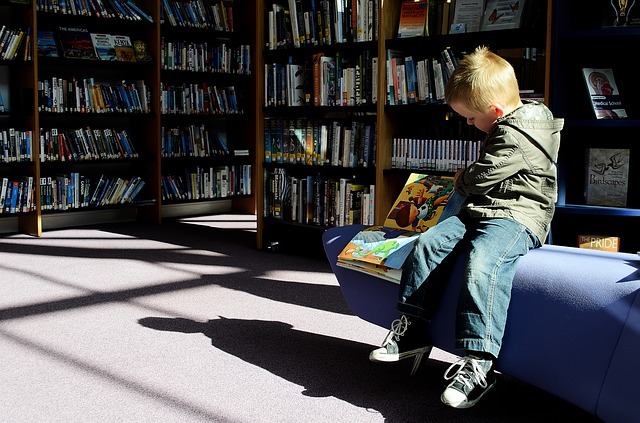 The majority of libraries host a weekly story time and/or a parent and toddler group. The junior section of the Library is a great way to spend an hour or two reading and choosing books, also your preschooler can join the library and choose their own books to borrow. Check out your local library to see upcoming events and news. Go swimming! There are so many swimming pools across Dublin many of which have dedicated times for Parent and Toddler swims and/or specific swimming areas for smaller children. 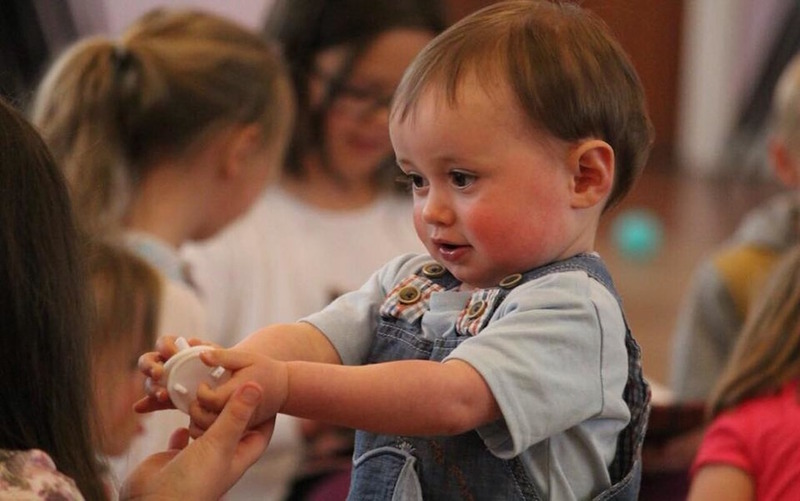 Water Babies is a multi-award programme teaches babies of all abilities from birth to four years on a progressive, structured 40-week course which is designed to make the most of a baby’s natural affinity with water, whilst teaching confidence and safety techniques. Water Babies teach in 13 swimming pools across Dublin. Aquababies aim to teach parents/carers the correct method to teach their child to swim. They teach basic water safety and confidence techniques and use nursery songs in the toddler classes to engage the children and provide positive associations with swimming. Sign up for a class. Music, movement, dance, drama, play labs, swimming or football! Check out preschool classes, it’s a great way to meet people and make friends too. Claphandies have PlayFit multi-sport fun and active classes for 3 to 5 years, and Toddler PlayLabs which are fun, creative and social classes for wobblers and toddlers. 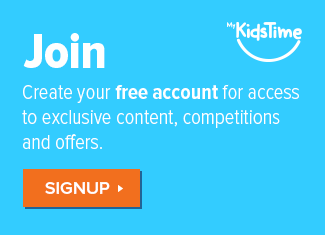 Visit the playground! Here are playgrounds in South Dublin and playgrounds in North Dublin and in playgrounds in North County Dublin. 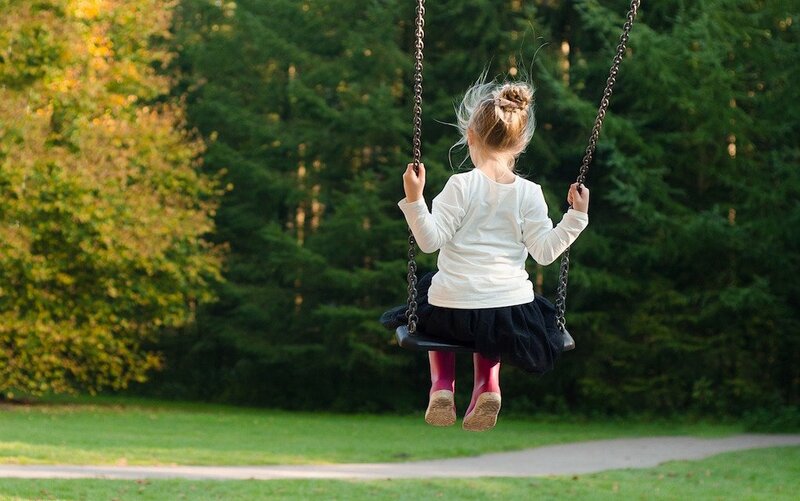 Several of the playgrounds in Dublin have been revamped in recent years and the majority of them now have dedicated sections for smaller children. 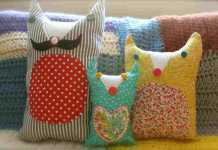 Join a local Parent and Toddler Group. There are many local groups throughout Dublin that meet weekly. Parent and Toddler groups are a great way for young children to mix with children their own age and for parents to meet other local parents! Weekend groups are also becoming more popular for parents who work full time. If you have a free day mid week a big advantage with getting out and about with preschoolers is that you can visit places at “off peak” times when older children are at school and popular places aren’t as busy! Imaginosity Dublin Children’s Museum is a child-centred creative, educational & interactive space suitable for children up to the age of 9 years & their families. Imaginosity is a space for adults & children to engage in creative play, emphasizing learning through hands-on experience and engagement. The Ark in Temple Bar, a creative space that holds wonderful shows and workshops for kids of all ages, their preschooler workshops are very popular. Dublin Zoo is a favourite of ours, The City Farm and the African Plains are a big hit! 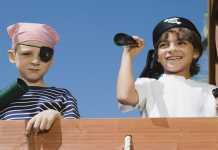 National Aquatic Centre Aquazone, under 4s go free and they will love the pirate ship, they must be accompanied by an adult though. 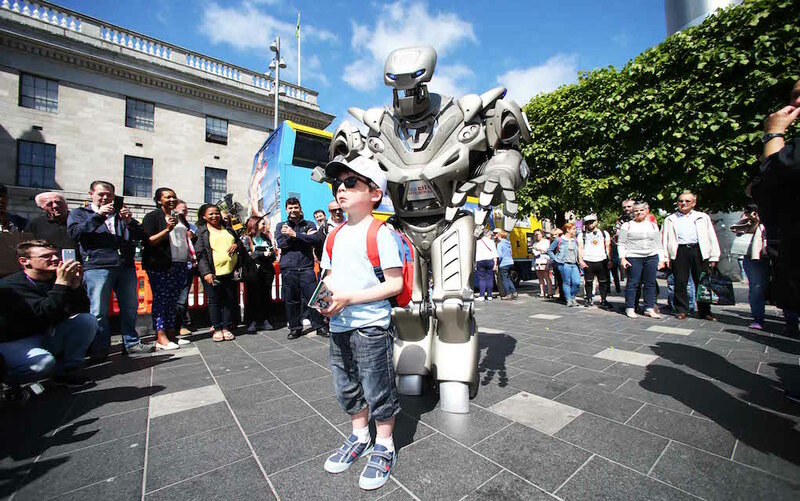 National Museums of Ireland have 3 sites in Dublin that are all free to visit and have attractions for all ages including preschoolers. Check out their upcoming events. 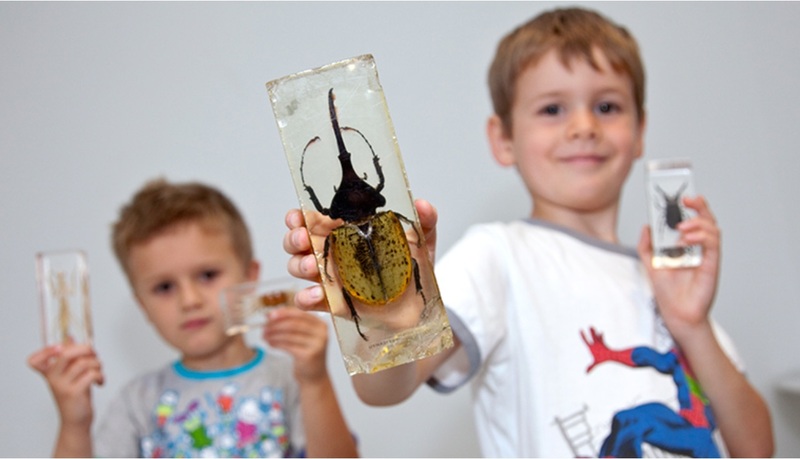 Keep an eye on our events pages as there are regular workshops and events for younger children in the city’s galleries, museums, parks and more. 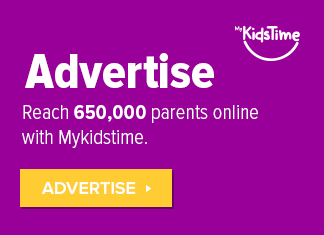 You might also enjoy reading our ideas for entertaining preschoolers at home. 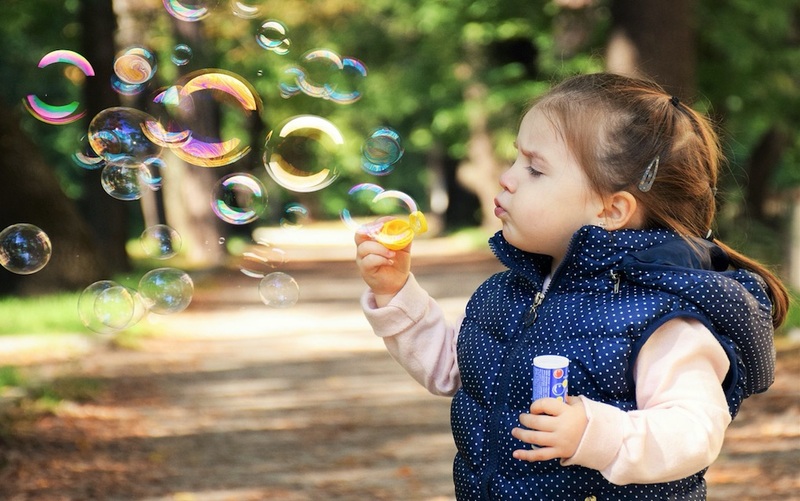 Have you got a favourite thing to do with your preschooler or toddler in Dublin? Share it with us in the comments below. Previous articleSupercallifragilisticexpialidocious! First Peek at Mary Poppins Returns!